promote the television series brand to a wider audience. 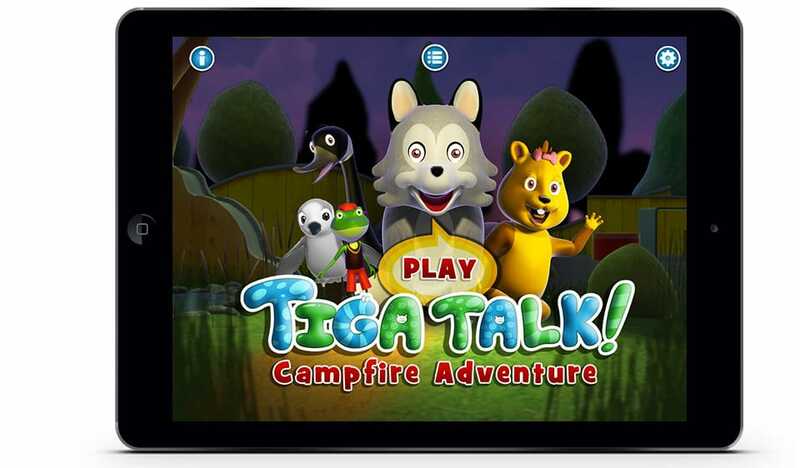 “Tiga Talk Campfire Adventure” is an interactive storybook that provides a fun way for children to develop speech sounds through playful voice-controlled interactions that can improve speech clarity, develop articulation, and instil confidence. 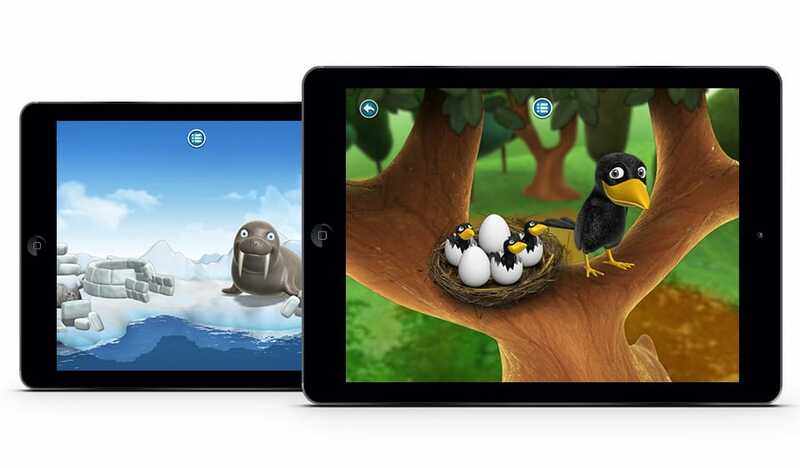 The app is great for parents and speech therapists working with toddlers and for children with language delays, as well as for any parent looking to give their child a head start in early language development. Children learn fundamental phonetic sounds that are the building blocks of language as they follow Tiga, Gavin and Gertie on an adventure to give the forest animals their voices back. Once again, to help producers finance the project, Tactica prepared a Bell Fund cross-platform digital media funding proposal. 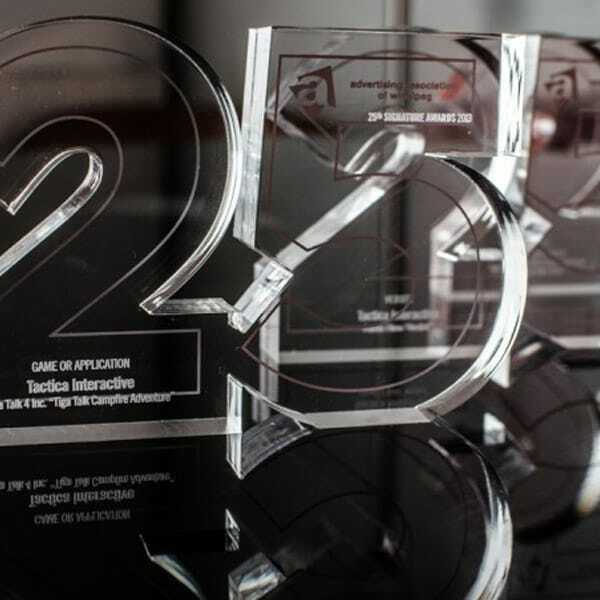 Tactica also played a critical role in financing the project by investing their Manitoba interactive digital media tax credit to make it all happen. 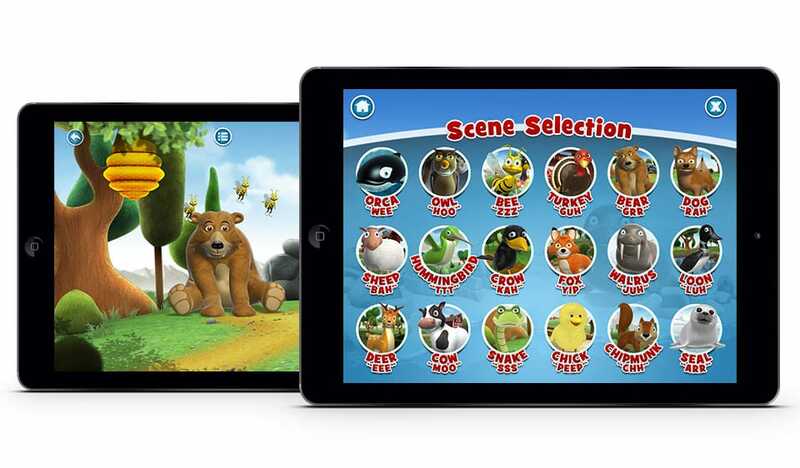 The app is compatible with iPhone, iPod touch (4th generation and greater), and iPad. engaging educational, language and cultural components that kids want to play with. APTN is the first and only national Aboriginal broadcaster in the world with programming by, for and about Aboriginal Peoples (First Nations, Inuit and Métis Peoples), to share with all Canadians as well as viewers around the world. Through documentaries, news magazines, dramas, entertainment specials, children’s series, cooking shows and education programs, APTN offers all Canadians a window into the remarkably diverse worlds of Indigenous Peoples in Canada and throughout the world. May Street Productions is an award-winning producer of entertaining television with substance. Situated in stunning Victoria, British Columbia, Canada, they have earned an impressive reputation for telling captivating stories about the people, experiences and issues that unite us all. May Street’s over-riding principle is to produce television with integrity.